The developer who was forced to pull WhatsApp+ after receiving a cease and desist letter from the folks at WhatsApp (cough, Facebook) is at it again. Now that talent is going over to Telegram. 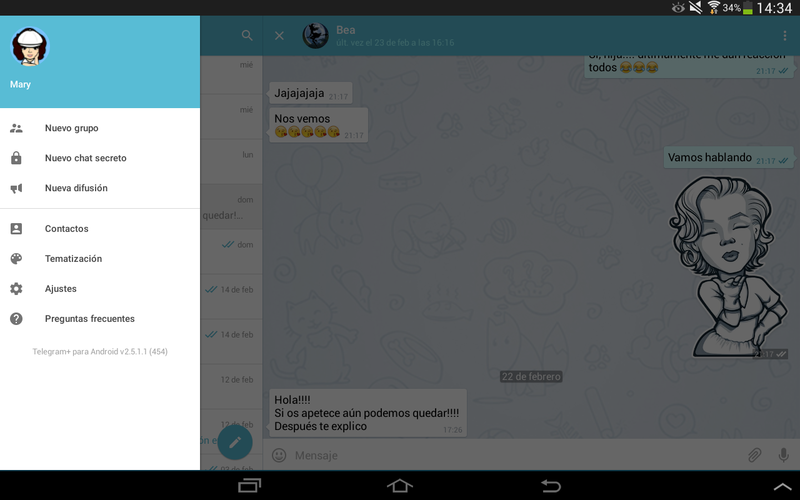 The developer has decided to release an enhanced version of the instant messenger by the name of Telegram+. 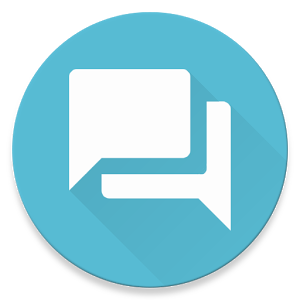 Telegram is an instant messaging service that emphasizes speed and privacy. It encourages developers to create third party apps utilizing its open API and protocol. As proof, the Android app's source code happens to be available on GitHub. 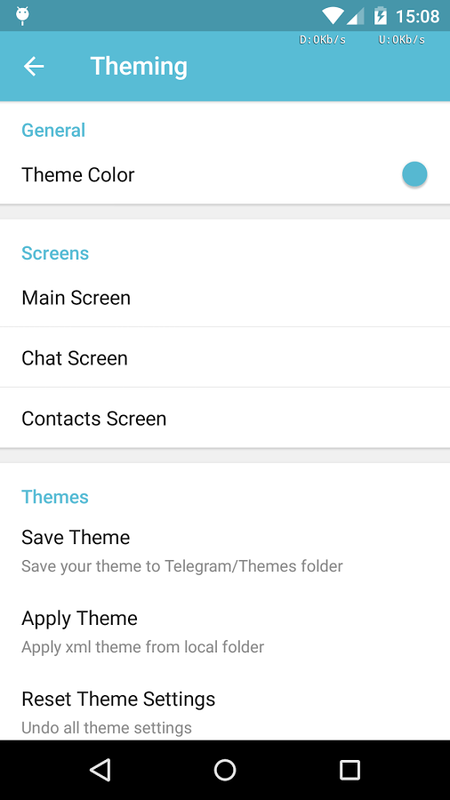 Telegram+ provides a number of customisation options, such as the ability to change the color and size of various UI elements. 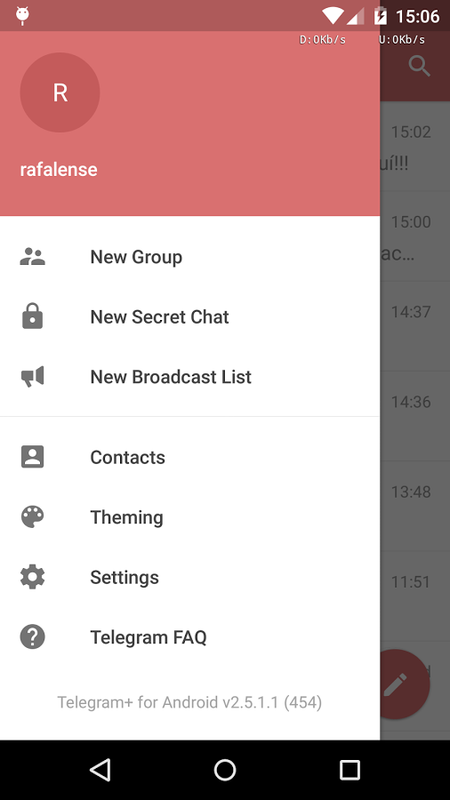 Users can also hide their mobile number from others. I should note that there is already a separate, equally unofficial Telegram+ app already listed in the Play Store from someone else. 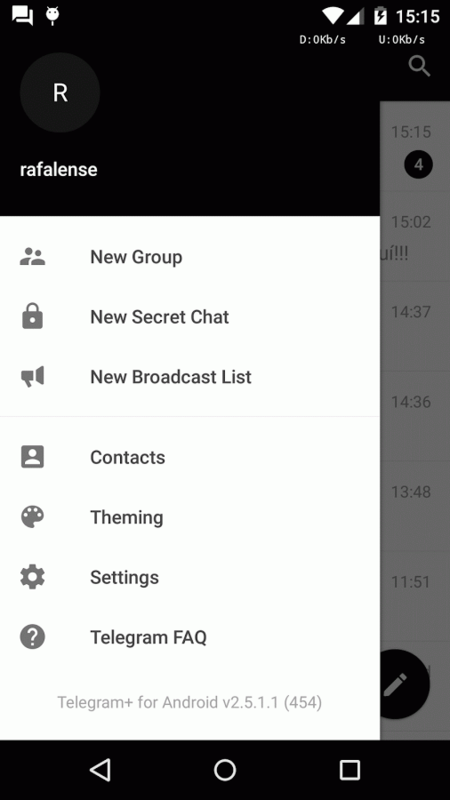 Telegram's developers are presumably okay with this, but it can get confusing pretty quickly. It's not uncommon for us to see Telegram users come out in droves whenever we post something related to WhatsApp. The two services compete with one another, and while the latter has strength in numbers, Telegram offers more than enough to send many people its way. This release goes out to them.